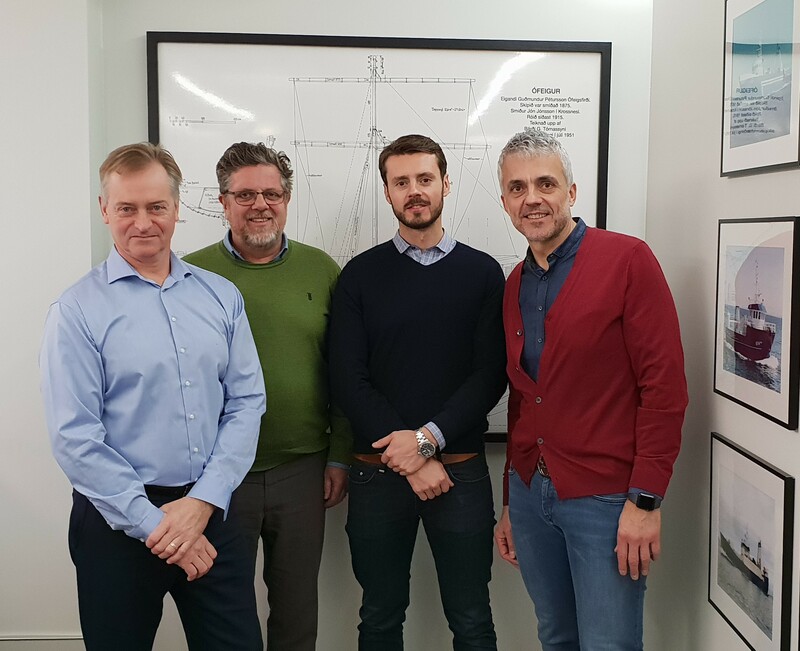 Another good piece of news comes from Iceland! 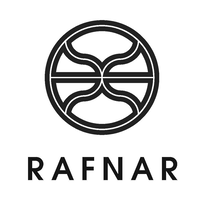 Knarr Maritime has signed a letter of intent with Rafnar! Rafnar is a supplier of high-speed boats having a unique design that allows them to fantastically maneuver on the water. Such boats are suitable for coast guard as well as rescue uses.